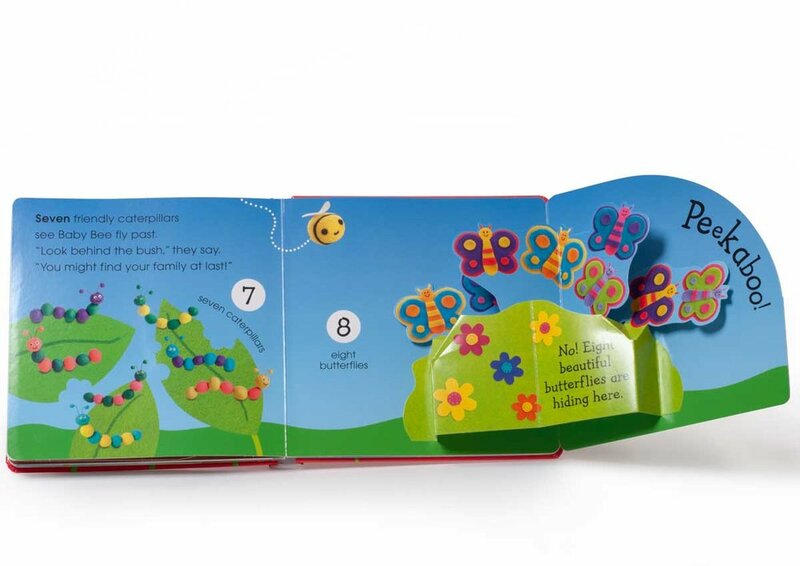 Share a love of reading with your child with this fun-filled book about numbers. 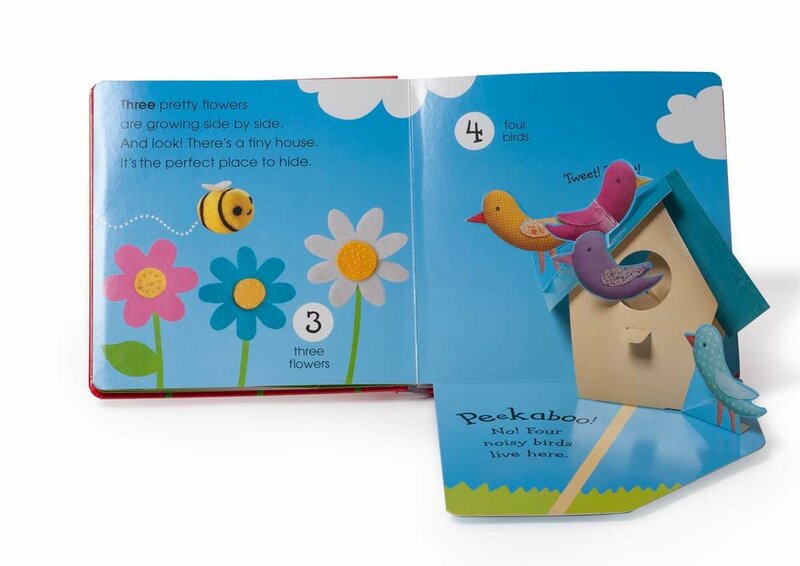 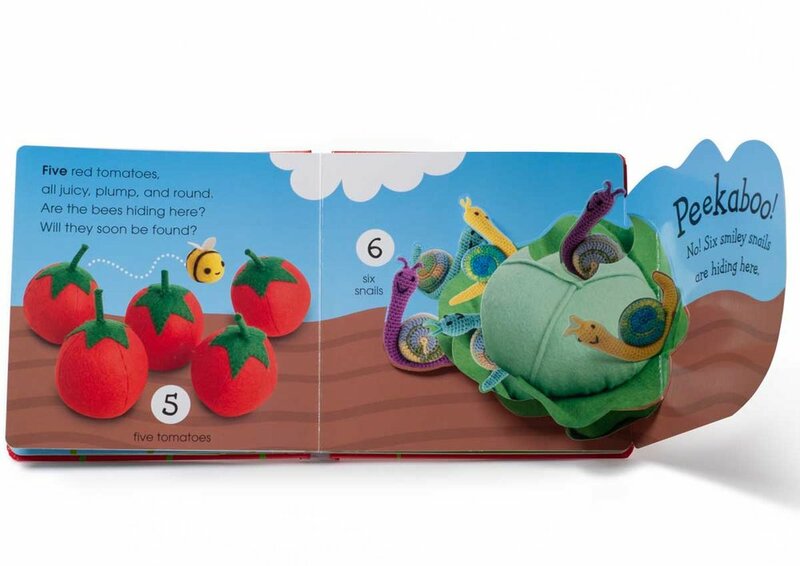 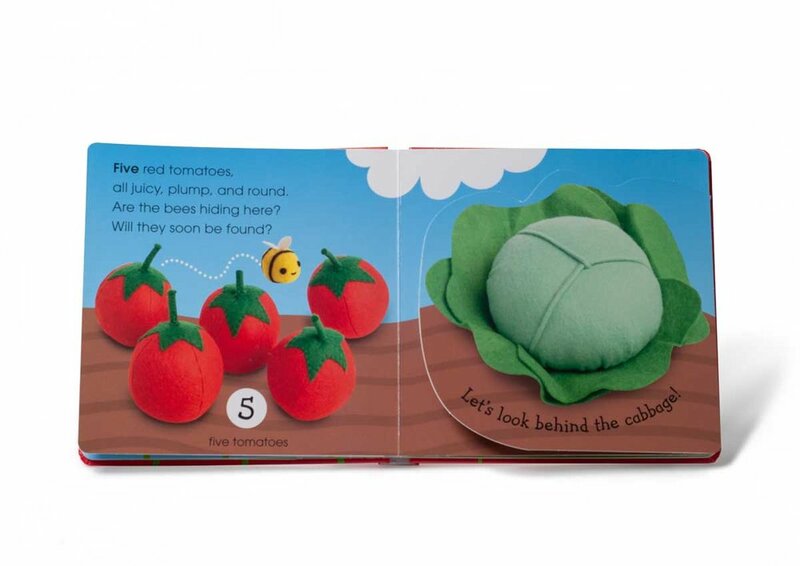 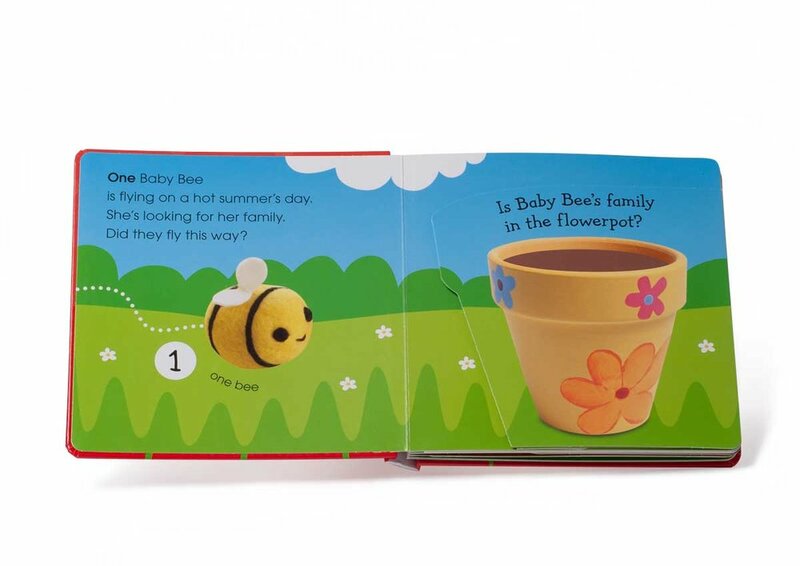 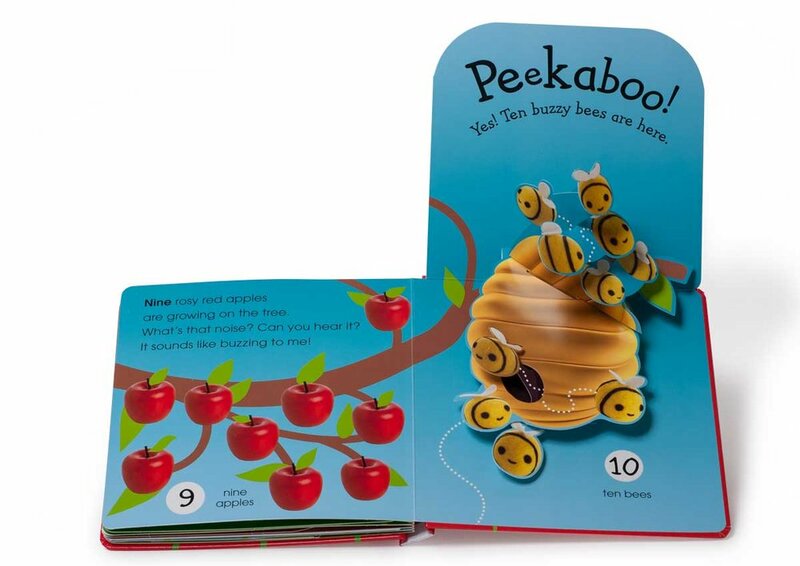 This interactive book features bold pop-ups that make pictures jump from the pages when the flaps are lifted. 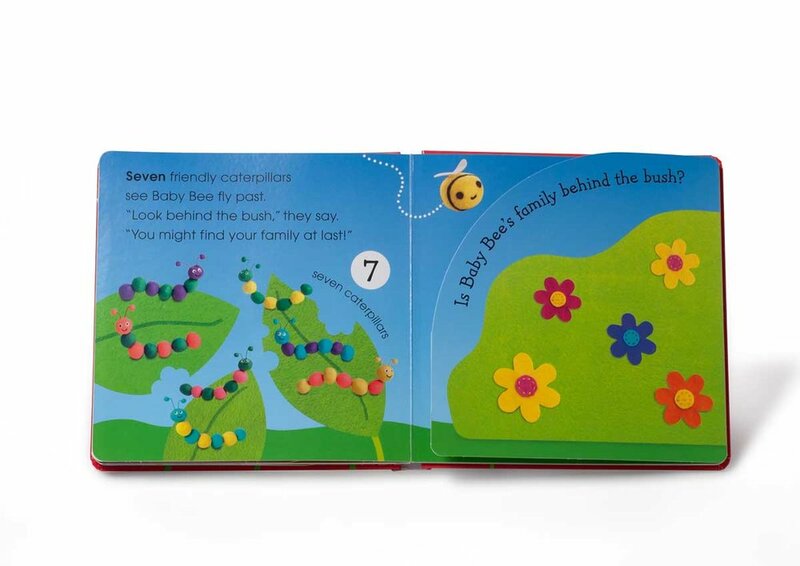 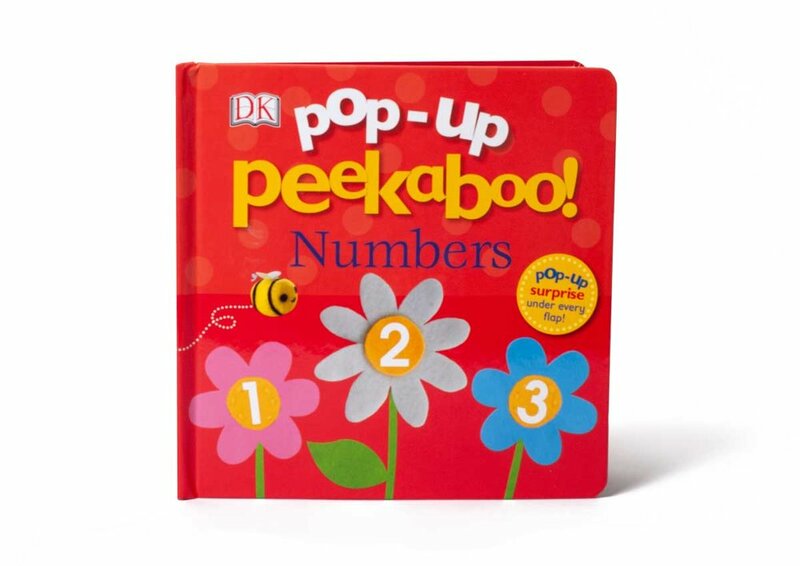 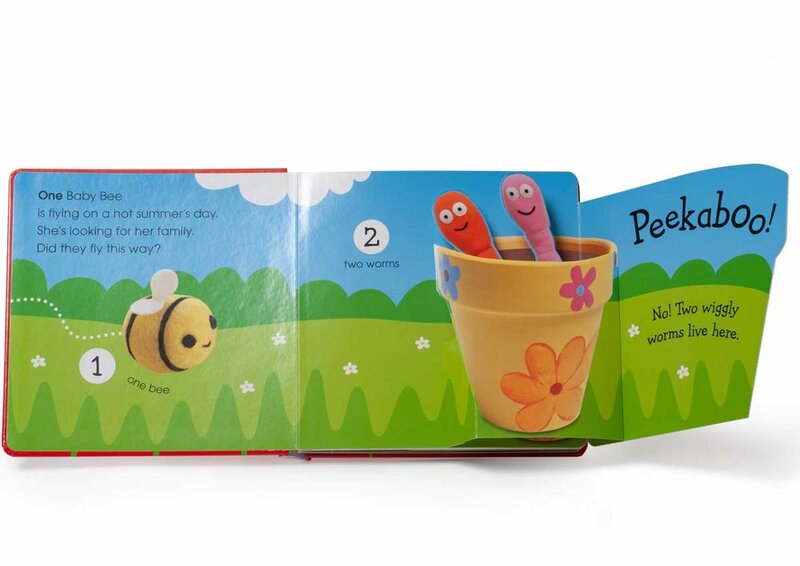 With fun surprises on every page, Pop-Up Peekaboo: Numbers enhances the reading experience and builds an early learning foundation. 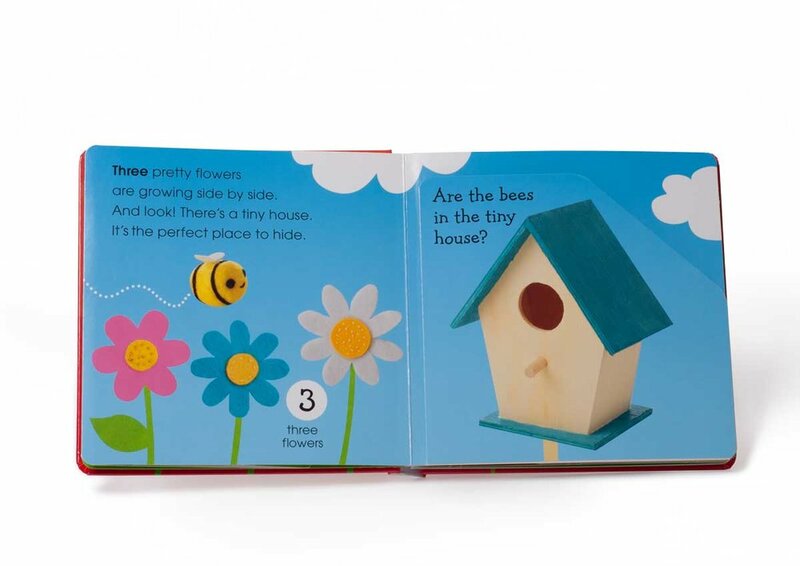 As young children explore the spreads, they will learn to recognize, name, and describe the pictures they see, and develop their number skills.